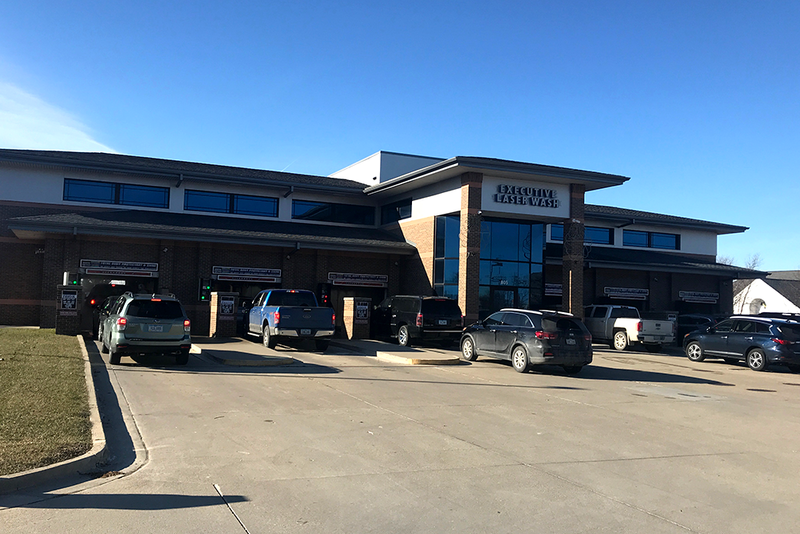 Located on S. 50th and Mills Civic Parkway, this location can't be missed when you are on your way to Jordan Creek mall or the West Glenn Shopping area. 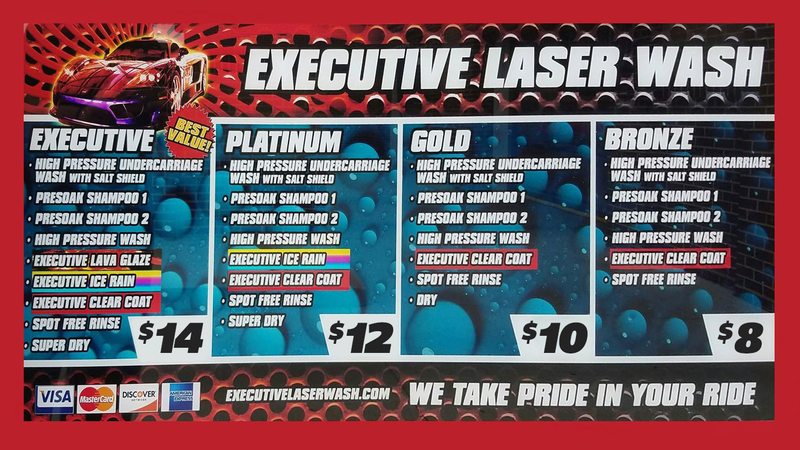 This car wash offers 6 bays of touchless automatic washes to get you in and out quickly. 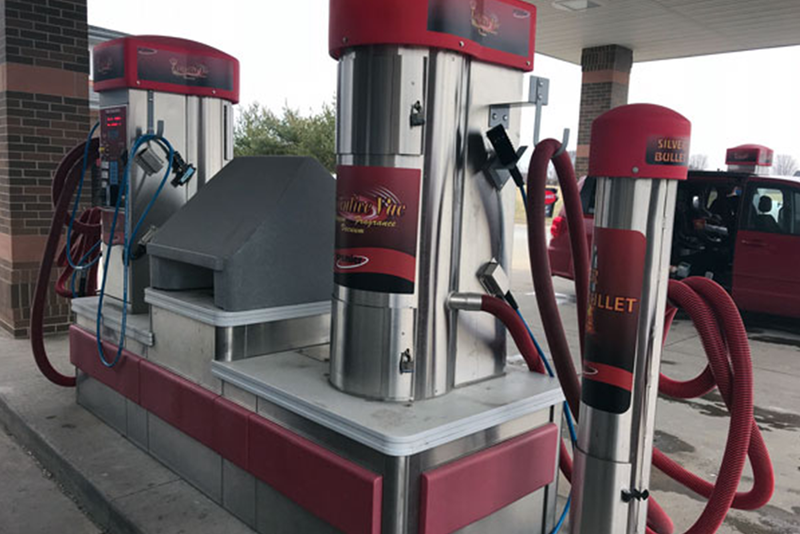 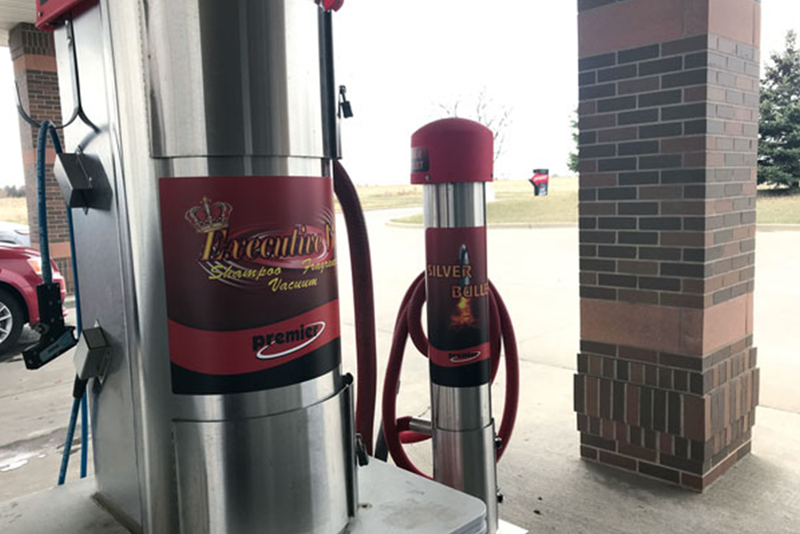 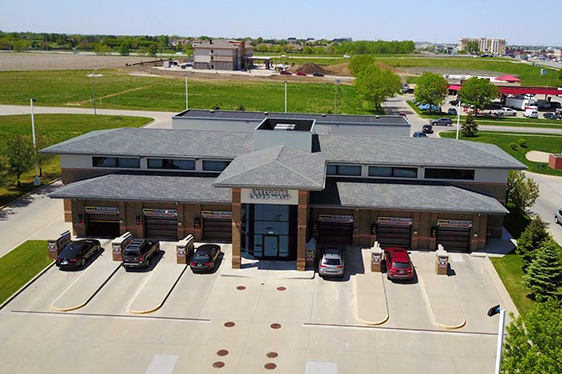 We have self-service vacuums, air fresheners, and detailing products available at the wash. Make sure to clean your entire vehicle when stopping for a car wash.